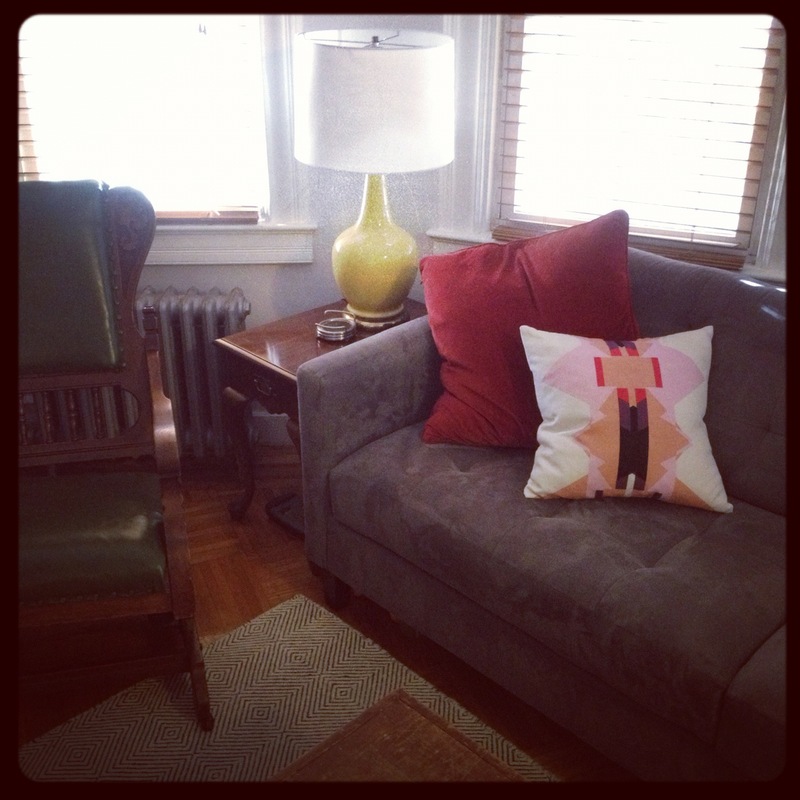 Alyson Fox’s pillow has a new home . . . on my couch. The pattern is a tad more pink than I anticipated, but Soren let me keep it anyway. (Actually I’m the one who doesn’t like pink, but somehow it works with these other colors). Here’s a more detailed view of the front and back. 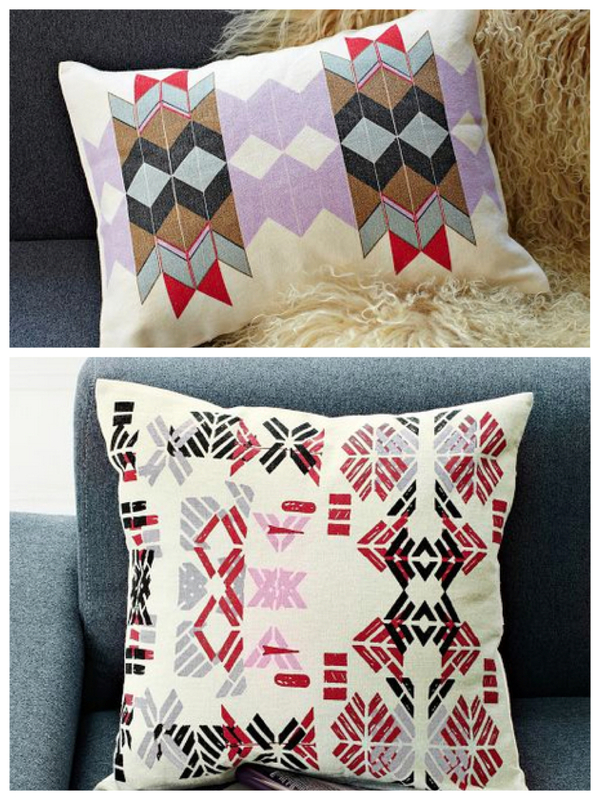 This pillow and many other gorgeous home decor items are the offspring of a collaboration between Fox, an artist and designer in Austin, TX, and West Elm. Check out the rest of the collection here! This post isn’t sponsored. None of my posts are. 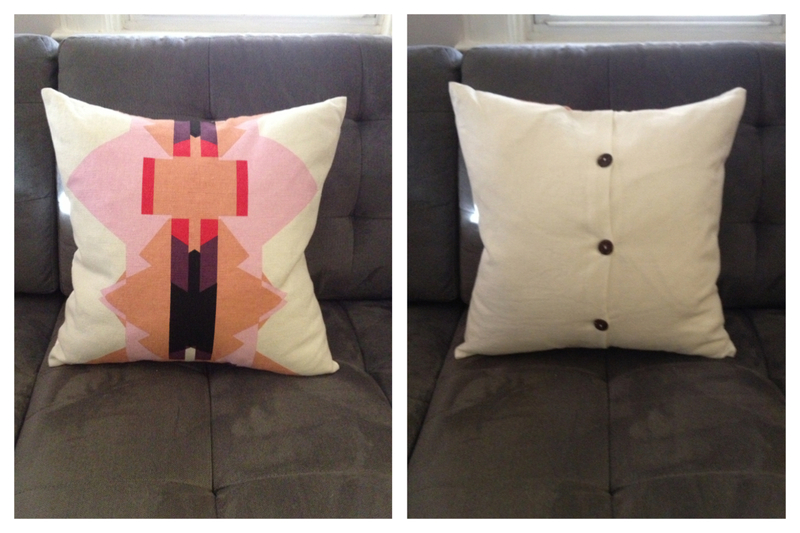 I just happen to really love these pillows.